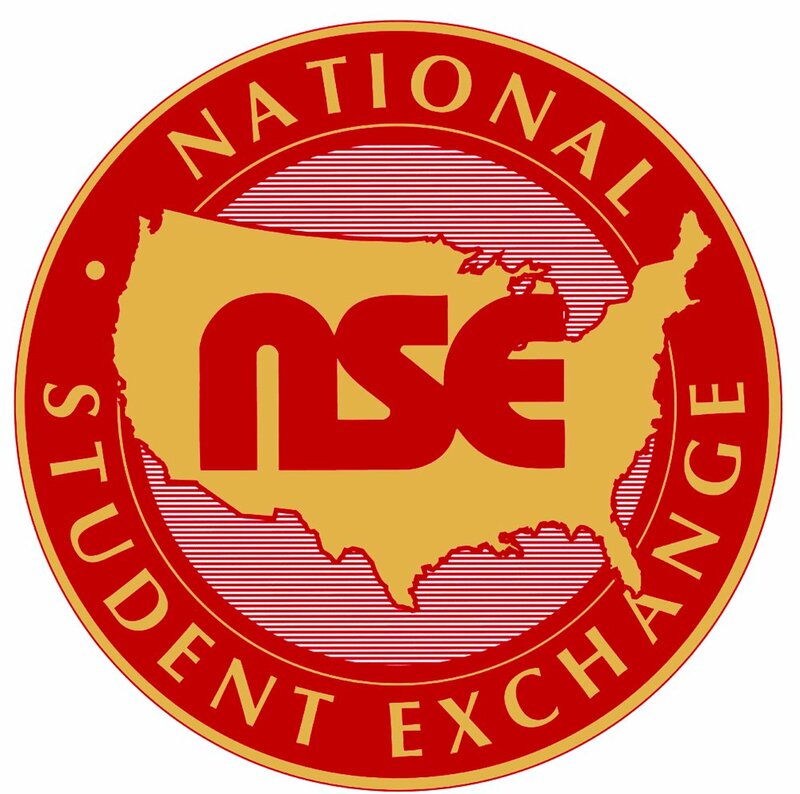 This entry was posted in leadership, leadership development, National Student Exchange, student affairs and tagged higher ed, Leadership, National Student Exchange, NSE, Student Affairs. Bookmark the permalink. ← This is MY April.